Each project team includes our client, the end users, designers, engineers, consultants, material suppliers and representatives from every trade. Flint pulls these resources to the front of the project, during design, when key decisions are made. The owner benefits from the collective experience of the team and the resulting efficiency of a fully transparent and collaborative environment. A Better Building…A Better Building Experience! Flint Builders focuses on the design-build and design-assist delivery methods, producing the highest quality of projects and yielding the greatest value to our clients. 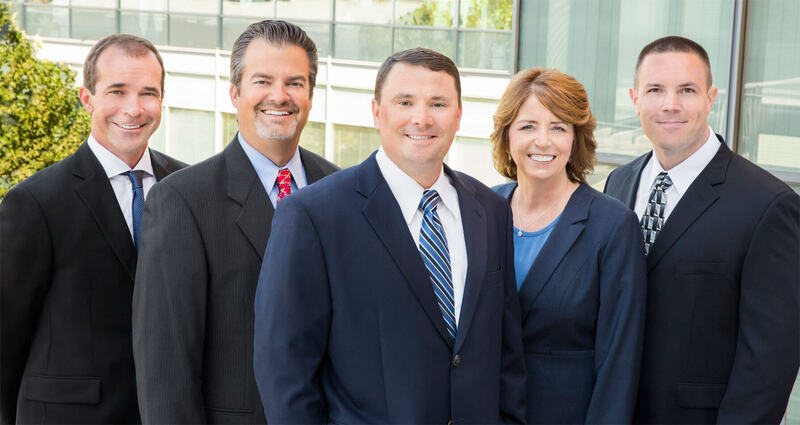 Our employees and industry partners are truly some of the best people you will ever work with. 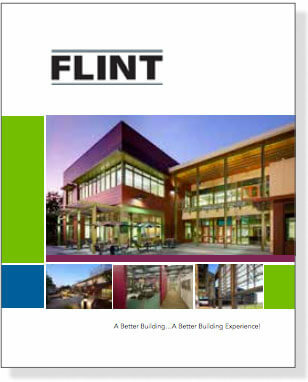 Flint is built on values, ethics, quality design, and exceptional construction. Our “master builder” approach to design and construction is the hallmark of our firm. 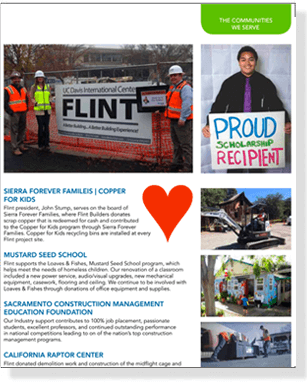 Flint Builders is honored to be selected as the General Contractor of the Year by the Associated Subcontractors Alliance of Sacramento for the past four consecutive years. We are very grateful for the continued patronage of our clients and the opportunity to build projects of excellence with our friends.